I hope this little sneak has you coming back tomorrow to see what the Pals have been up to! Then you can play along with us and create your own card or project using the same guidelines! See you then! 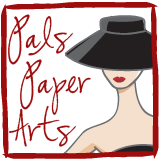 Pals Paper Arts-Play! Oh my gosh! 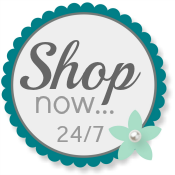 I am spying pearls and a fabulous bow! I can already tell that this is going to be beautiful, Patti!